Sometimes it can be hard to let people know that you are thinking of them. Especially if the people that we are thinking of are in other countries. Operation Love Boxes is a program that has given me extreme pleasure. My friend, John Baker, a great local agent and philanthropist, and his church and local community, started the program in November of 2005. The idea is to fill standard boxes to the brim with candies, granola, stationary, wet wipes, small books and even Christmas decorations. The boxes are sent with a domestic flat rate for very little postage. 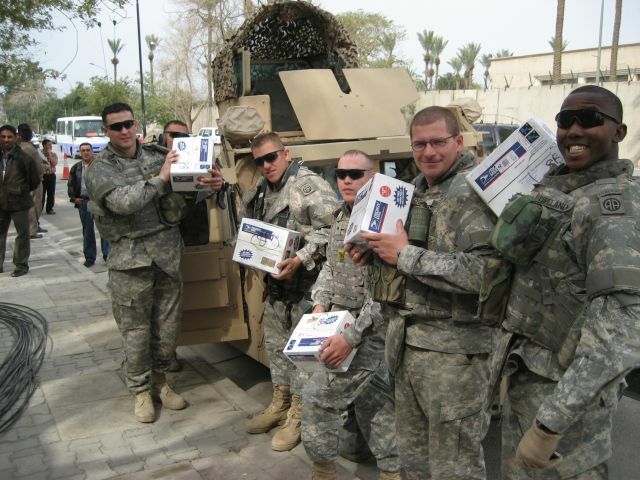 The se are just simple things, from home, to remind our troops overseas that we love, miss and support them. easy, view the video here. Operation Love Boxes is having party to stuff, address and send DVDs on Wednesday the 18th (tomorrow). The DVDs tell the Operation Love Boxes story and tell how to start your own operation. 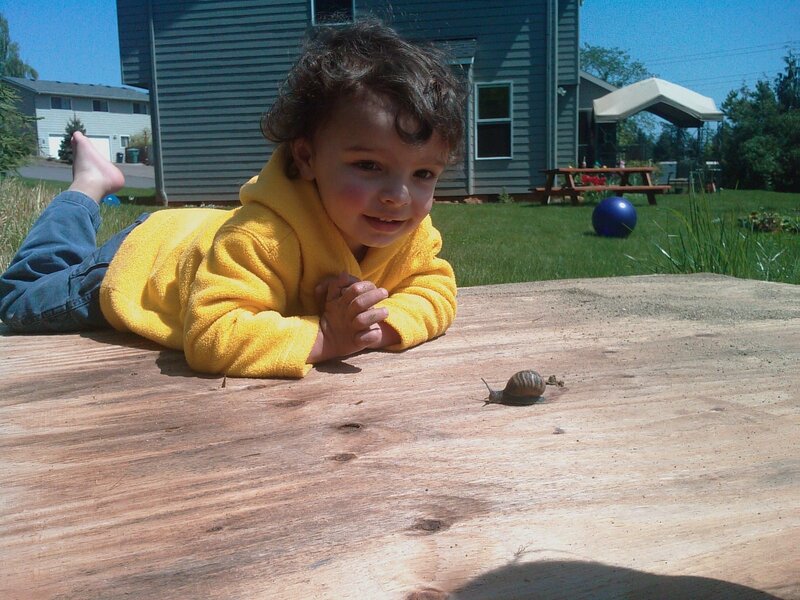 2339 State St, Salem, Or 97301 on 3/18/09 @ 6-8pm. What has ActiveRain has done for Me Lately? My presence on the web started kind of slowly. I guess that is normal but there is one thing I did that didn’t cost me anything and I can thank it for all of my increase in Search Engine Optimization: ActiveRain. I have been on Active Rain for a little over a year. In that time I faded in and out of posting blogs. It was hard. The focus was just not there. I didn’t think that I had anything to write that anyone would want to read. very hungry for that next spot. Then my focus would fade. I would get busy with work and family and other things in general. Even when I wasn’t posting, I did try to get on to ActiveRain to comment as often as possible. Even without posting, the networking brought me in contact with some wonderful local agents that I would not have otherwise had the pleasure of working with. That seems to be another nice thing about ActiveRain: the caliber of people. Every single person that I have met here has been the best of the best and the only kind of professional that I want to work with. In about the 9th or 10th month of posting on and off my brain started to wrap its reluctant fingers around SEO and Blogging. My ActiveRain Blog started popping up on the 1st page of Google! (my website was still a couple pages back) I started really seeing the bigger picture of how this infuriating world of Search Engine Optimization works. I began my endurance training. I was still a flash-in-the-pan blogger but my flashes were getting closer together. I even started to get calls and emails from people that had been reading my blog (go figure). ActiveRain provided me with information. More information than I knew and still know what to do with. Last month I had the pleasure of finding one of my posts entirely plagiarized. I began my Web Log journey thinking that I really didn’t have anything interesting to say, but when I read my words with someone else’s name on them, it felt like I had just had my house broken into. ActiveRain was in my corner again and all of the information I needed was a short search away. I have been telling other agents in the area about ActiveRain for a while now. I can hardly contain my enthusiasm for this virtual neighborhood of extremely knowledgeable professionals that welcomed me and let me learn as much as I wanted. I seem to be the only Home Inspector in the entire state of Oregon that has gotten a clue about blogging and I have been very reluctant to tell other inspectors in my area. I am professional enough to know that there is plenty of room (and money) at the top; I just kind of enjoy my current monopoly. If you are an inspector you really owe it to yourself to get on ActiveRain and keep with it. If you get on ActiveRain for the SEO stay for the networking. Both have paid me big dividends here in Salem, Oregon. I started turning under my cover crops yesterday. A few days of sunshine on this side of Oregon is a welcome if not unusual occurrence in March. The ground was a bit wet but in my raised beds it will dry faster than if I was gardening on the flat. Two years ago I harvested my first ripe tomato in mid October, and vowed to do better the next year. I discovered two books, written by the same author, that were a tremendous help. Anyone on this side of the Cascade Mountains that wants to grow their own vegetables should read these books: Gardening West of the Cascades and Growing Vegetables When it Counts both by Steve Solomon. These books cover gardening from general to specific and most importantly ideas for the Westside gardener. Many books have been written about how-to grow vegetables. A majority of these books have been written by people in other parts of the country and even other parts of the world. There is a huge amount of useful information available however sometimes there are some specifics that can be confusing for gardeners on this side of Oregon. 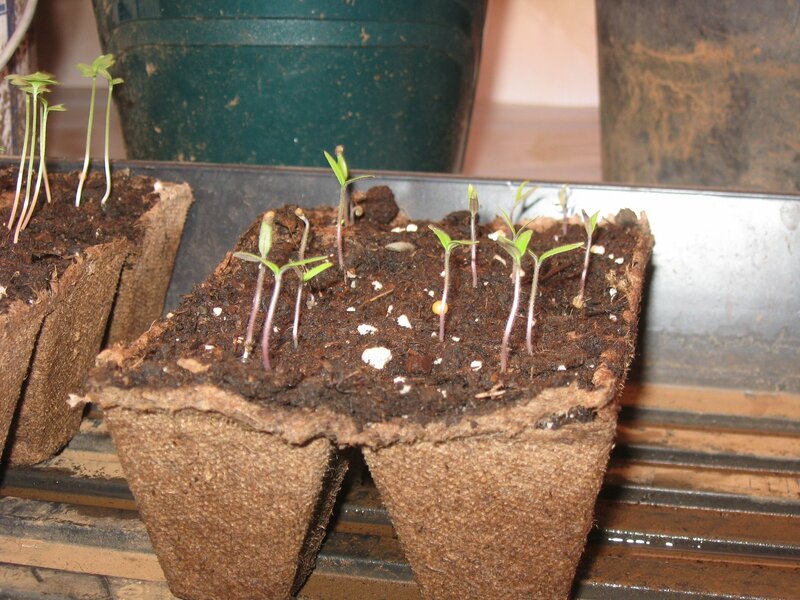 In most oth er parts of the country starting seedlings indoors on a sunny window sill is common. There is one big problem with that here: we don’t get enough sun light. Starting seedlings requires artificial light. We just don’t get enough sunshine to grow stout plants early in the year. Last year I harvested my first ripe tomato on June 21st. With the help of lights and cloches I hope to repeat my luck with early season veggies again this year. If you want to Replace your Flooring in the Bathroom DON’T do anythnig. The science of building has created systems to prevent water infiltration and damage. Most of the systems that are exposed to water have layers of protection. If the top layer fails there will be a second or even third layer to catch the water and kick it out before it is able to damage teh home’s components. This is true of properly constructed roofing and exterior components but not the other area in the home that sees a lot of water: the bathroom. 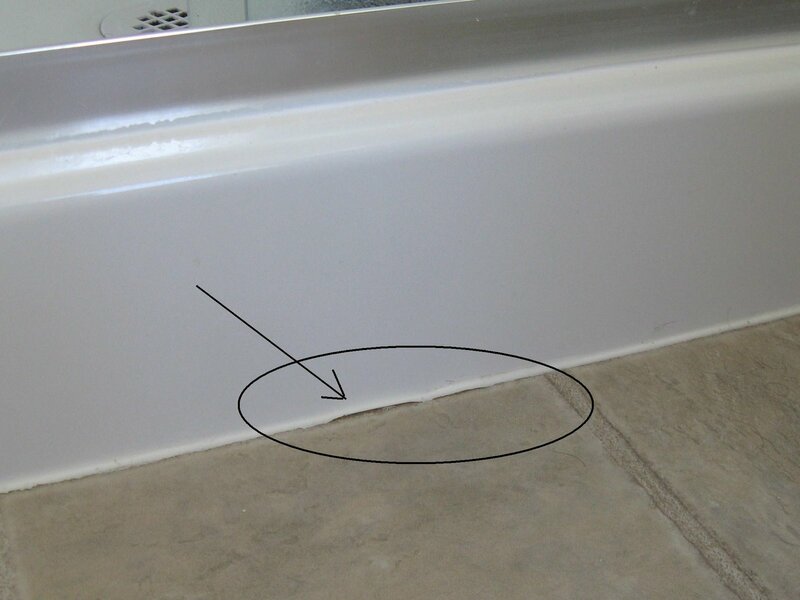 The seam between the bathtub and the flooring is especially vulnerable and is sealed with a flexible caulk. The subfloor is usually an engineered particle board and can be very sensitive to water exposure. The purpose of the caulk seam is to try to seal t his joint as the two different materials move independently. The more water the seam sees the more likely it will open up, and particle board acts like a sponge that expands as soon as it is exposed to moisture. I see grout used between the tub and the floor often, on home inspections, but it is not a very good solution. The tub is made of a different material and the grout will fracture and break. Caulking is the best but it will need to be maintained. That means when it fails the caulk should be removed and a new, fresh seal should be applied. Seriously, when the caulking joint opens up, it is time to get in there with the razor blade and remove the old caulk. This should be done before damage to the flooring occurs. Do not put this little maintenance item off unless you want some major changes to the flooring. If you want a comprehensive list of things in your home that you “ought to get around to,” in the Salem, Oregon area, call me. View more presentations from SalemORHomeInspector. Manufactured homes can be a wonderful home if you are prepared for what you are getting. The homes can be extremely efficient, even more so than a stick built home. But they do have some issues that should be carefully watched. 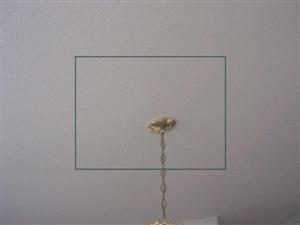 The roofs of many manufactured homes are relatively low slope and the interior ceilings are often vaulted. Both of these conditions add up to shorter than average roof life. Failure to the roofing materials and leaks can be chased and individually repaired if they can be located. Without an accessible attic space finding and fixing leaks can be tricky. Enter thermal imaging. The other day I had the benefit of doing a Pest and Dry rot inspection here in Salem, Oregon after a different inspector had done most of a home inspection. Apparently his client had decided to end the inspection right before he inspected the crawlspace. I did get to see the other report and did not see any issues called on the roof. During my inspection I found three different issues with the roof. Right away I noted a very cool spot in the dining room. Surprise, surprise the cool spot was wet. At this point the leak could be repaired with minimal damage to the related building components. 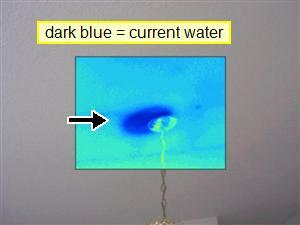 This is just another example of the wonderful world that Thermography/infrared exposes.